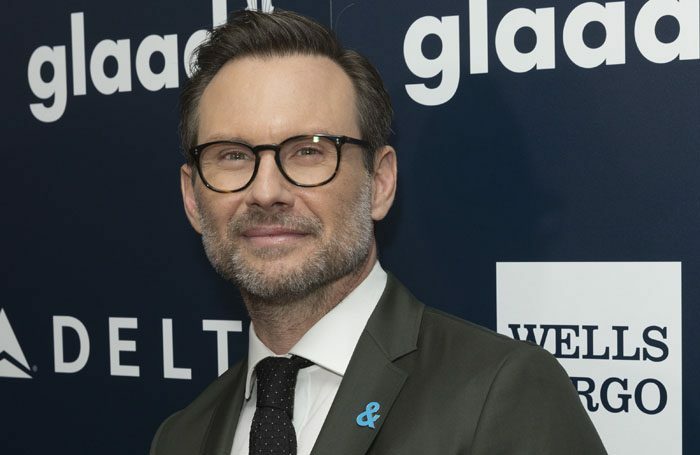 Christian Slater will star in a West End production of Glengarry Glen Ross at the Playhouse Theatre. The actor, whose credits include TV series Mr Robot, will take on the role of sales shark Ricky Roma in David Mamet’s play. Robert Glenister, whose TV credits include Hustle, has also been cast in the production alongside Stanley Townsend, Don Warrington and Kris Marshall. Directed by Sam Yates, Glengarry Glen Ross will run from October 26 to February 3 at the London venue.